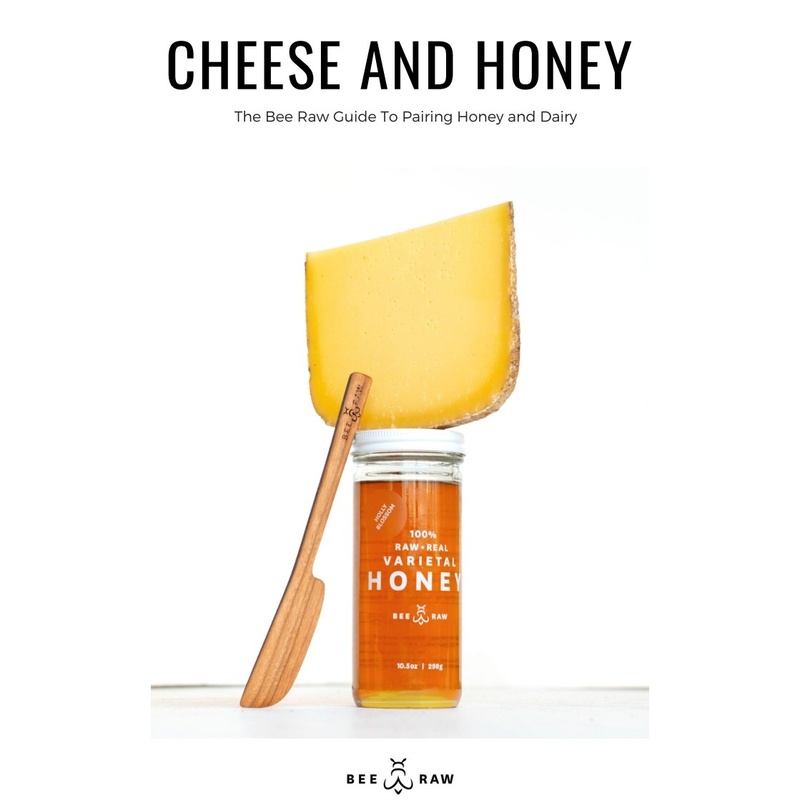 Bee Raw is excited to announce the publishing of our new eBook, Cheese and Honey: The Bee Raw Guide To Pairing Honey and Dairy. Download it for free and learn the best cheeses to pair with Bee Raw Honey Varietals. 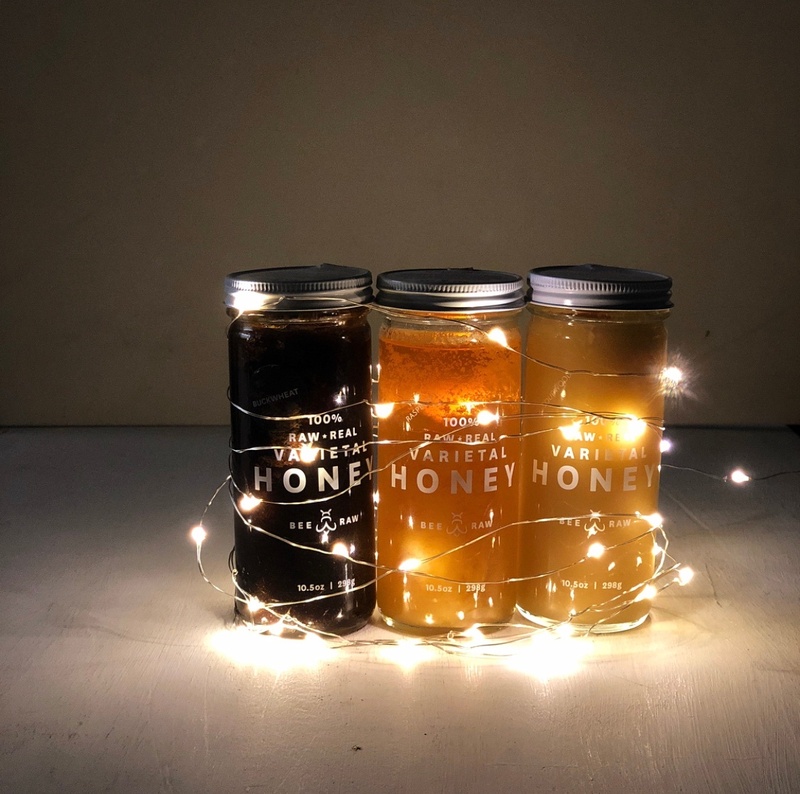 When life hands you gin, make a honey cocktail. Even better if that gin comes from Standard Wormwood Distillery, a Brooklyn-based, small-batch distillery dedicated to experimenting with wormwood, one of the key ingredients in traditional absinthe. 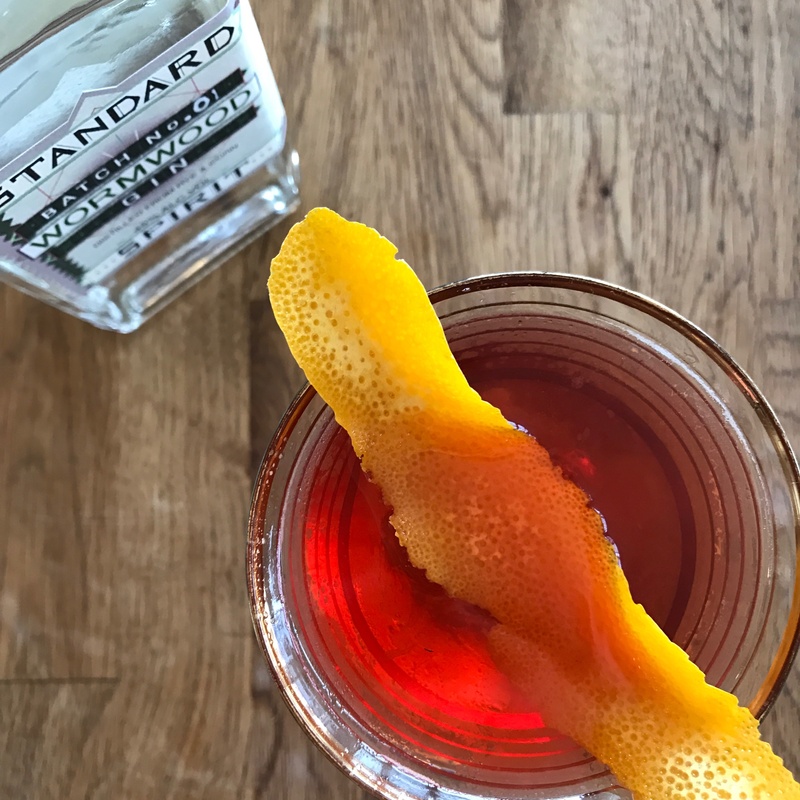 We recently met the masterminds behing Standard Wormwood, and, always up for an adventure, brought some of their Wormwood Gin back to the office. Few activities evoke American leisure time more than grilling, but can Americans lay claim to inventing the technique? In a word, no. Grilling, when the term is used loosely, dates back to shortly after the discovery of fire by our ancient ancestors—some 500,000 to one million years ago, well before Dad started flipping burgers in the backyard. Summer should be easy. It's a time for easy reading, easy clothing and all-around easy living. With the bounty of the earth at its greatest, it's also time to share in the joy of good food, al fresco. 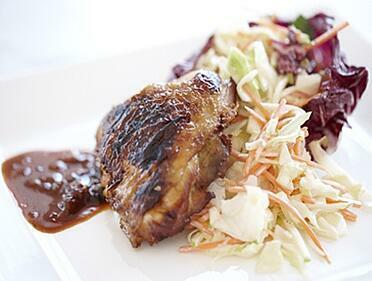 We like to entertain as simply as possible without sacrificing deliciousness, and you can too. Check out our tips for easy summer entertaining, and raise a glass, and a plate, to family, friends and summer fun. 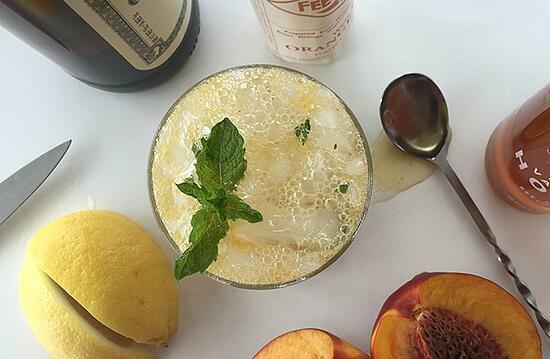 A peach and whiskey cocktail with a decidedly southern flair. A cocktail as classic & cool as the man who made it famous — Hemmingway. Like its tequila cousin, modern times have basterdized the original into a crushed ice conconction garnished with a tissue paper umbrella. Here's the real deal, which we're certain will keep you coming back for more. Ceviche is a seafood dish traditional throughout Latin and South America — where seafood is abundant and the weather is hot. The fish is cured by the addition of citrus. Use only the freshest seafood available. If scallops aren't at the market, halibut or any other firm white-fleshed fish will do. Spanish Pimenton, a pantry staple in our house, gives the ceviche a hint of smoke and dash of color. No, we're not getting x-rated, we're talking football food. And whether you're rooting for Baltimore or San Francisco—or just watching for the commercials—this year, the Superbowl is a great excuse for a threeway. 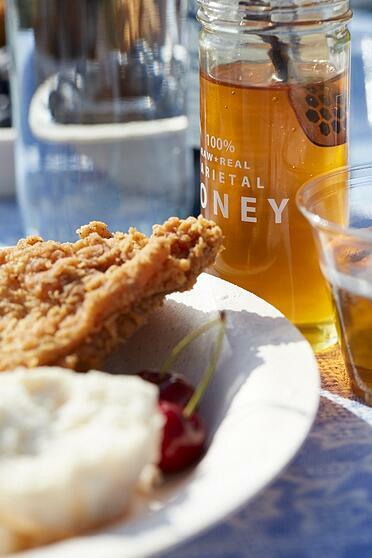 Threeway wings that is—Bee Raw style. 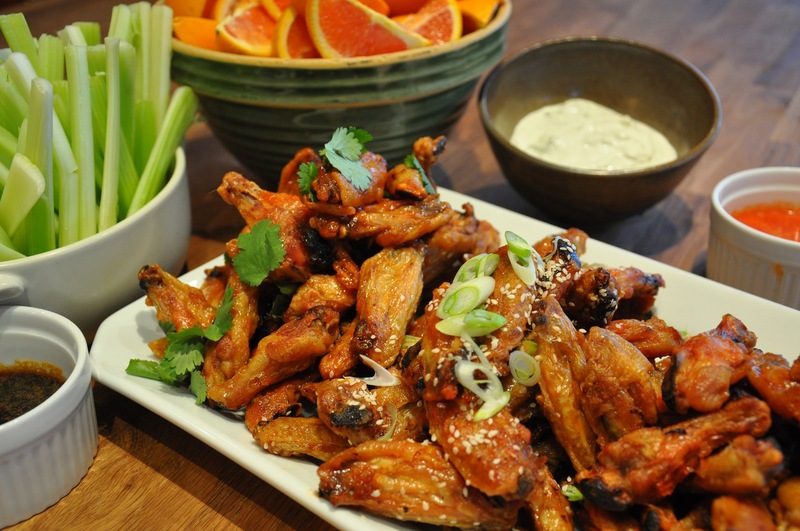 As in three ways to spice up your tailgate party with an easy and fast wings trio. Fast and easy, we bake them all at once, divide them into three batches and toss them in three different sauces and serve with an even faster and easy homemade blue cheese dip. Cut 6 pounds of fresh or defrosted wings in half if they are whole. 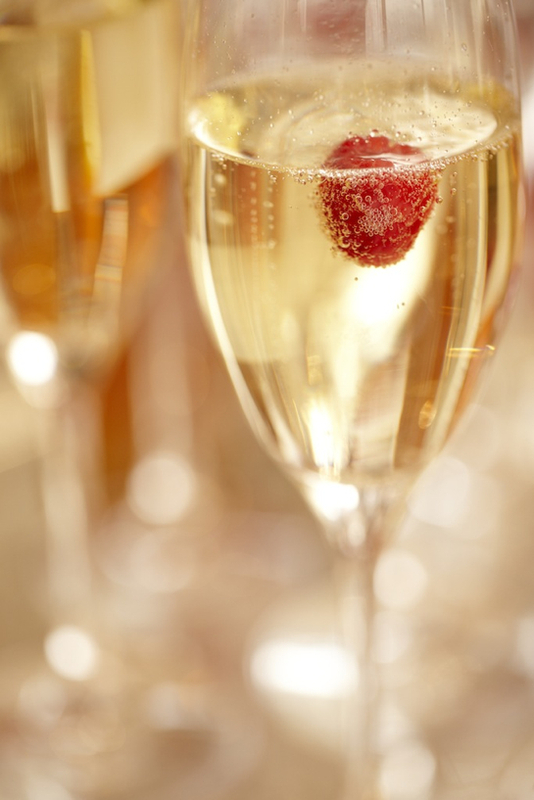 Four New Year's Drinks to Remember. Whether you're travelling or hosting, we think these fabulous four drinks will ring in the new year with a splash. Nothing says Celebrate! quite like this champagne cocktail (above). Raspberry honey and a fresh raspberry make this one most festive. Best served with music and dancing. Bring back the punch bowl! 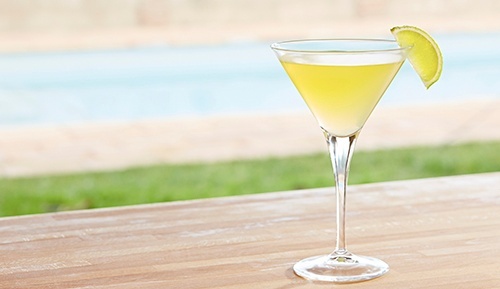 This one is family friendly (alcohol free), but can be spiked with a splash of rum after the clock strikes 12.